1. Reflexology alone can’t accurately ‘diagnose’ pregnancy. Aside from the fact that reflexologists aren’t allowed to diagnose, it’s impossible for us to be 100% certain if a client is pregnant, even if we have our suspicions. 2. Reflexology can’t induce childbirth. When started early in the pregnancy it may help to improve your overall well-being and in the latter stages it may help your body to prepare for a natural birth by promoting deep physical and mental relaxation, but it won’t make a baby come before it’s ready. This is why the myth that reflexology is risky or even dangerous during pregnancy is entirely wrong. Some clients find it beneficial to start treatments early on in their pregnancy and continue throughout, others choose to come during their third trimester with a view to helping them prepare for birth. Many clients have also found it helpful in reducing swollen feet, ankles and legs. I have a Diploma in Preconception, Pregnancy and Post Natal Care Reflexology from the London School of Reflexology and am able to work with clients from the very start of their pregnancy. I sometimes receive calls from clients whose babies are overdue and who want reflexology to help them avoid being medically induced. 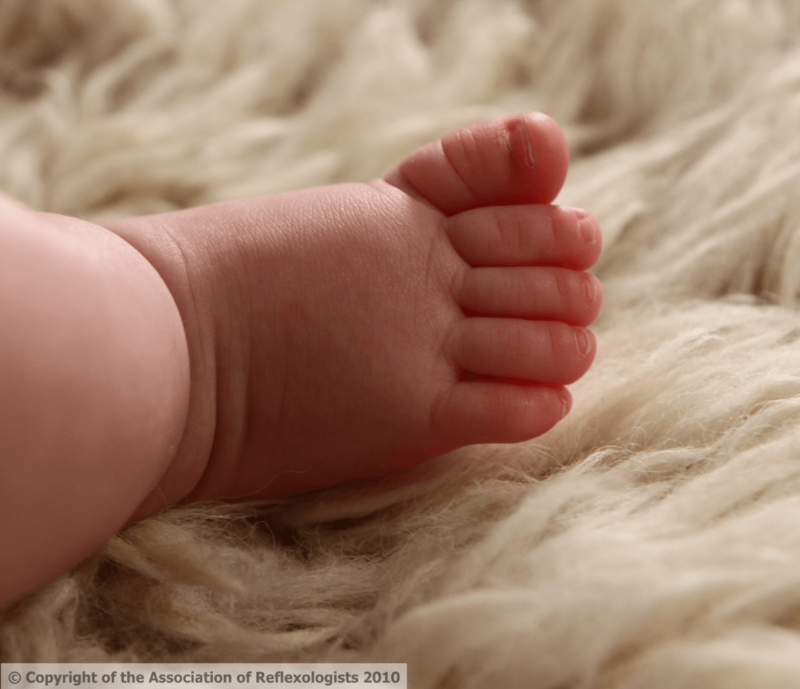 Anecdotal evidence from these clients post-birth suggests that reflexology sometimes appears to help, but it’s more likely to be beneficial if you’ve had at least two treatments in the weeks preceding your due date. This is because the effects of reflexology are thought to be accumulative and its full benefits may not be realised in just one session. From a practical perspective it’s also not always possible for me to fit clients in at short notice. 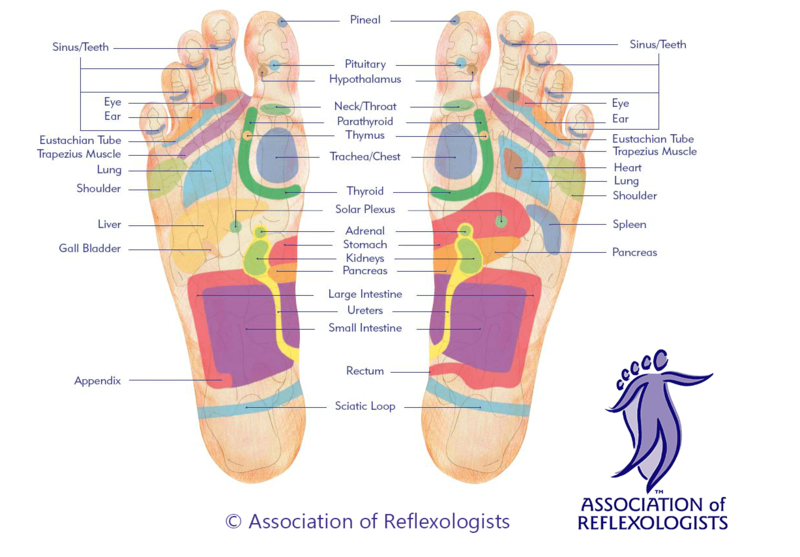 It’s also a courtesy for you to inform your midwife that you are planning to have reflexology at this stage. Most midwives are very supportive of the therapy (some have even trained as Reflexologists themselves). A very small number of pregnancy-related conditions are contra-indicated so it’s important we have a discussion before proceeding with reflexology. Of course reflexology may also help your recovery post-birth. I know it’s hard to think about anything other than baby in the early days, but this is the time when you really need to look after your own health and well-being and I am always happy for clients to bring their babies along with them.